04/10/2016 FNHMA Conference – Early-bird deadline is Friday, October 7! Register now and save! 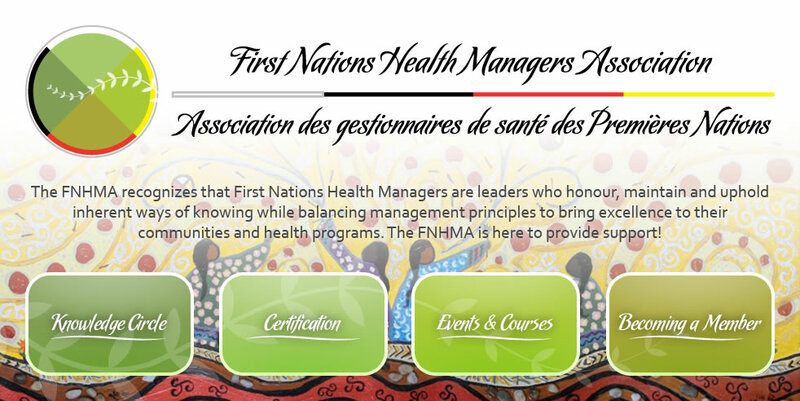 19/10/2015 Join us at the FNHMA 5th Annual National Conference!